New – 2019.01.19 Medicaid Expansion Could Be Key to Saving Rural Hospitals – Tate Hinkle, M.D. 2018.02.02 Are those rural NC hospitals really necessary? and Guess what! We have a rock star! A clip from Melissa Bryant’s (owner of KB’s BBQ in Spruce Pine ) interview on WYFF is featured! Way to go Melissa. and thanks to Full Frontal with Samantha Bee . We need more coverage of such a basic need and right as healthcare. We appreciate you. 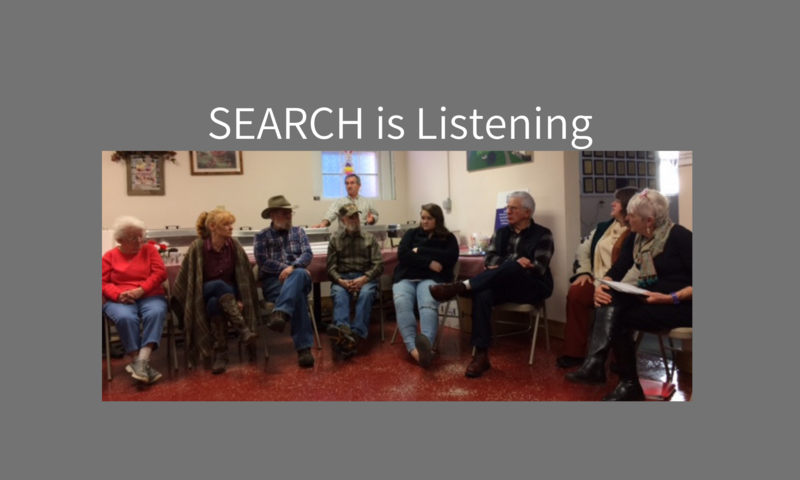 NC Legislative Research Commission(LRC) – Study Committee on Access to Healthcare in Rural NC. 3. Availability of eye care in rural communities and ways to increase provision of related services. The materials from each of the four meetings can be found below.